Hydrobiology provides a range of aquatic science services critical to baseline, impact and environmental risk assessments to assist port developers, port authorities, coastal industries and local councils. Our team offers skills and experience in marine ecology, water and sediment chemistry, ecotoxicology and coastal geomorphology. 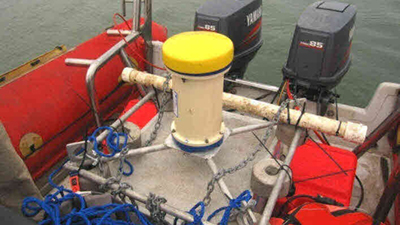 Hydrobiology has ADCP instruments (RDI Workhorse) that it can deploy in bottom mounted (sea floor) or boat mounted (GPS tracked spatial mapping survey) configurations. 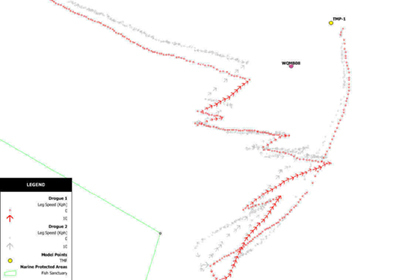 This data can then be further processed to obtain current speed and direction statistics, sediment transport loads and directions (Sediview software) and/or wave condition statistics. 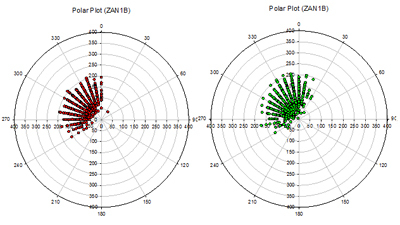 Alternately, raw data can be used for 2-D and 3-D hydrodynamic model calibrations and verification. 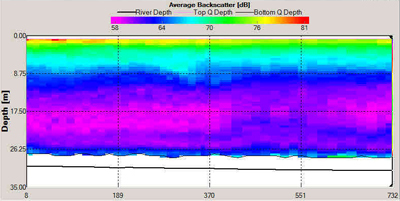 Combination of ADCP measurements with other marine capabilities (e.g. 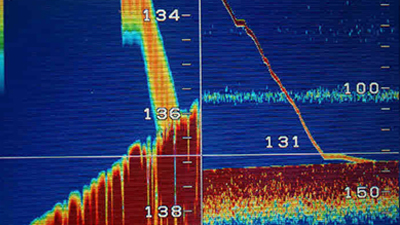 hydroacoustic biomass mapping, physico-chemical profiling and habitat mapping) to provide a “multiple lines of evidence” approach to ecosystem assessments.